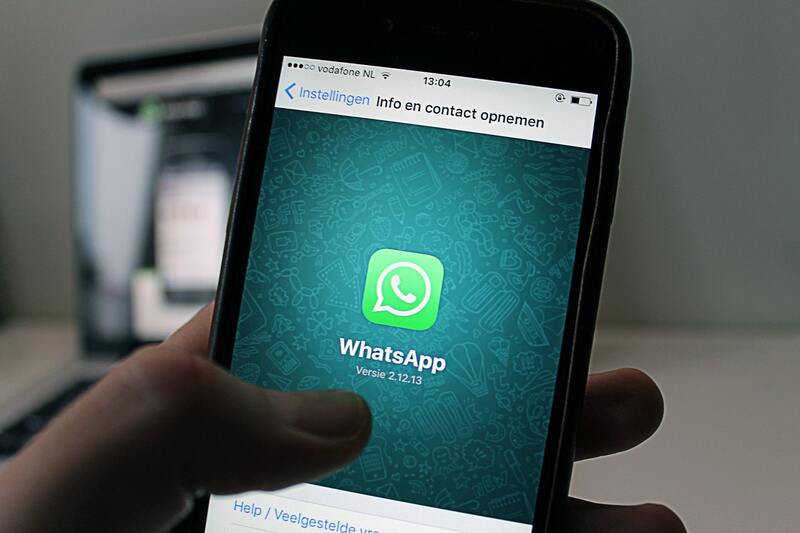 Most popular mobile messaging platform WhatsApp has added a new interesting feature it has been working for long. Now, WhatsApp allows users to recall a sent message after you have sent it by mistake. After you recall a message, it will be deleted from your chat and also from the chat of recipient. Before you know how to recall a message on WhatsApp, here are few thing you need to know. WhatsApp messages can be recalled only within 7 minutes after sending. Once the said time frame is complete, you won’t be able to recall the send message. Both sender and recipient should be on latest WhatsApp version that supports the recall feature. This feature works on both individual chats and group chats. In case WhatsApp fails to recall a message, you will not be notified. So, be extra careful while using this feature. You can recall any type of message including Tex, Photo, GIFs, videos, voice messages, contacts, documents, and locations. Once you have recalled the message, it will also remove the notification from the recipient’s device. Here are the steps to recall a sent message. Step 1: Open the chat where you have a wrongly sent message to delete. Step 2: Long-press on the sent message you want to delete to select. Now you will see a pop-up window with options “Delete for Everyone”, “cancel” and “Delete For Me”. Step 3: Tap on Delete For Everyone and it will delete the message from your chat window and recipient’s chat window both. The recipient will now see another message saying “This message was deleted” and you will see “you deleted this message” in place of the original message. Now you know how to delete a wrongly sent message from recipient’s chat window before he read that. This Delete for Everyone Option is being rolled out and it will be available to all users soon. If you cannot see this in your phone, you need to wait until it reaches you. What do you guys think about this new feature? Let us know in the comments.